To enhance the child’s development through a well-planned curriculum consisting of social adjustment, academic readiness, physical growth and religious instruction centered around the ideas and ideals of Christianity, with an emphasis on brotherhood and understanding. Each child’s needs will be assessed and treated in accordance with growth and development patterns. Our Pre-school is licensed under the Department of Human Services, State of New Jersey, which imposes strict regulations governing the establishment and maintenance of Pre-schools. We are sponsored by Holy Cross Lutheran Church, located on a 5 ½ acre campus directly across from Toms River Intermediate School East on Hooper Avenue. Playground facilities are twice the required size set by the state, with a fenced area measuring 6,300 square feet. 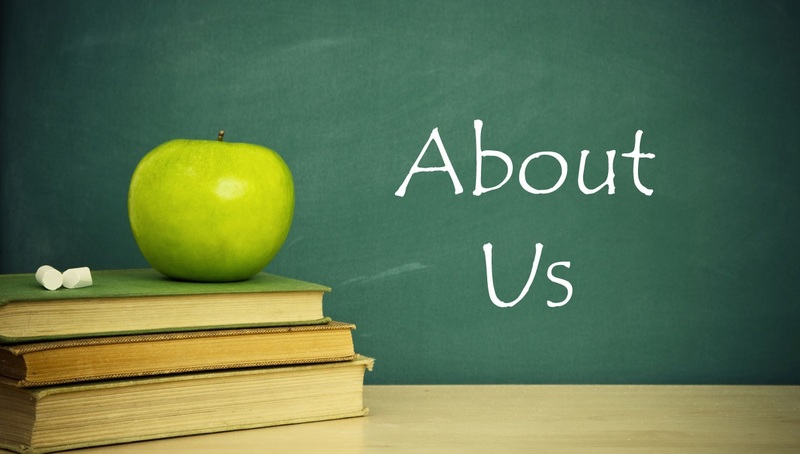 The Pre-school is governed by a Board, which assists and supervises all of its operation. The Board is headed by Beverly Hirseman. We are excited to announce that Kathleen Governale has joined Holy Cross Christian Nursery School as our new Director! “Mrs. G” comes to us with over 20 years of experience working with preschool age children, most recently as the director of a very well respected preschool in Bridgewater, NJ (Somerset County). 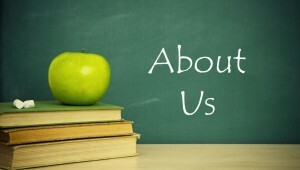 She and our staff of highly qualified teachers are assisted by wonderful, experienced classroom aides. Classroom size is limited to ensure low student/teacher ratios and individual attention for each child. You are cordially invited to arrange a visit to Holy Cross Christian Pre-school.